Marycruz Aguiar has worked in the legal profession since 2010 in several capacities. Marycruz, started her career with two distinct advantages. First, she worked for a real estate law firm where she was under the careful tutelage of managing partner and where she served as a legal assistant for many years, learning the area of law from an inside perspective. Second, Marycruz served as a law clerk for a civil litigation attorney where she was mentored and trained on various litigation matters. Given the guidance Marycruz has received, she hits the ground running with a strong understanding of the complex needs facing litigation and transactional law. As an attorney with a diverse background, Marycruz has the benefit of years of experience in assisting attorneys and firm clients with transactional matters and litigation issues. Her current areas of focus include estate planning, immigration law, business law, and administrative law. Her skills are evident in her work as she strives to serve her clients proactively providing both legal guidance and tailored advice. The style is relationship driven and client focused. 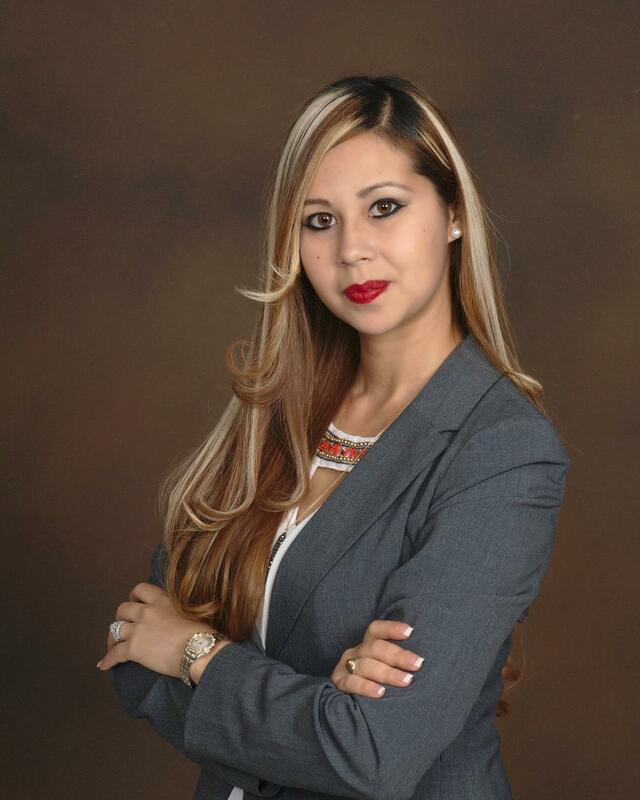 An honors student and legal studies graduate of the University of Central Florida, Marycruz also earned a minor in real estate and a certificate in estates and property law. While making the President’s Honor Roll and Dean’s List numerous times, Marycruz also published an honors thesis with a focus on the real estate crisis of 2008. Marycruz entered Barry University School of law, while continuing full time employment in the legal profession. She graduated with honors in environmental and earth law and participated in the environmental law clinic representing clients on environmental issues. When not practicing law, Marycruz loves to spend time with her husband and their daughter.